Learn more about BBB Serving Central Ohio’s new podcast, BBB Sparkcast, where you can hear from local entrepreneurs firsthand. 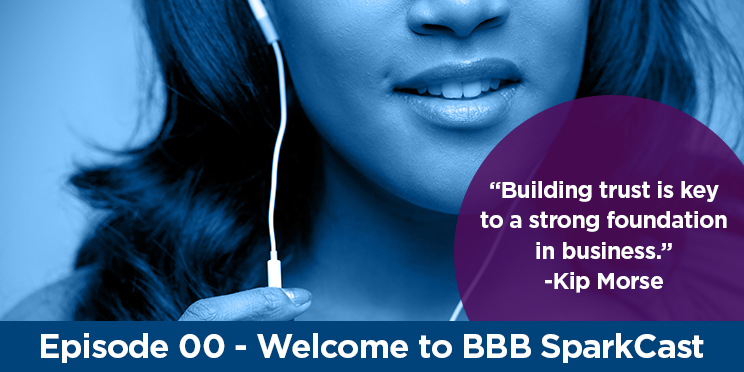 In our first episode, BBB’s President and CEO Kip Morse explains how this podcast will help connect, and be a resource for, our community of businesses and nonprofit organizations. GREAT launch..! Congratulations, Ms Jordan…!